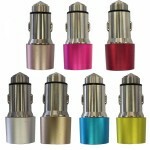 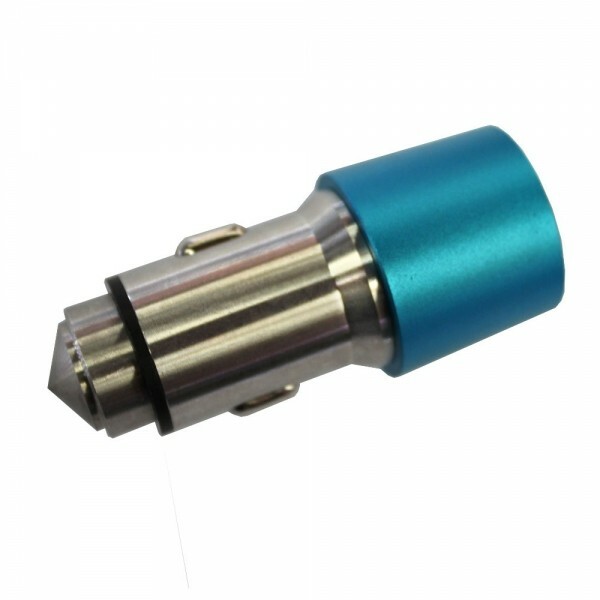 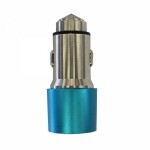 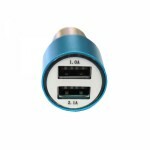 Never look down upon this Dual-port USB 2.1A 12-24V Stainless Steel Safety Hammer Car Charger! 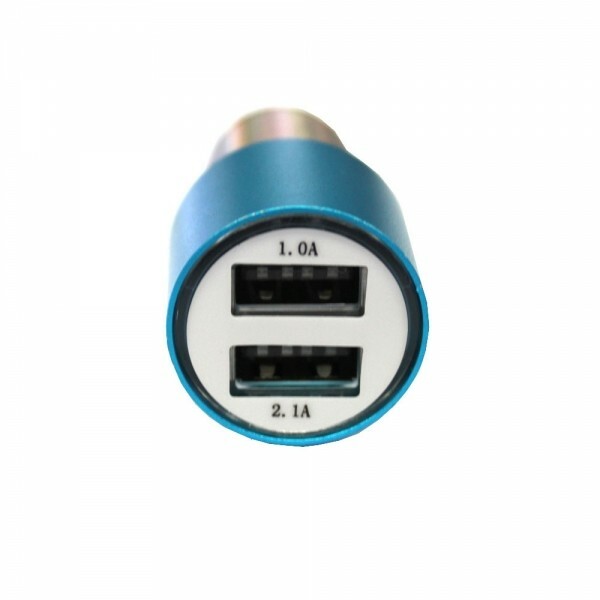 What makes it unique and powerful is the 2-in-1 performance, acting as a hammer and a charger. 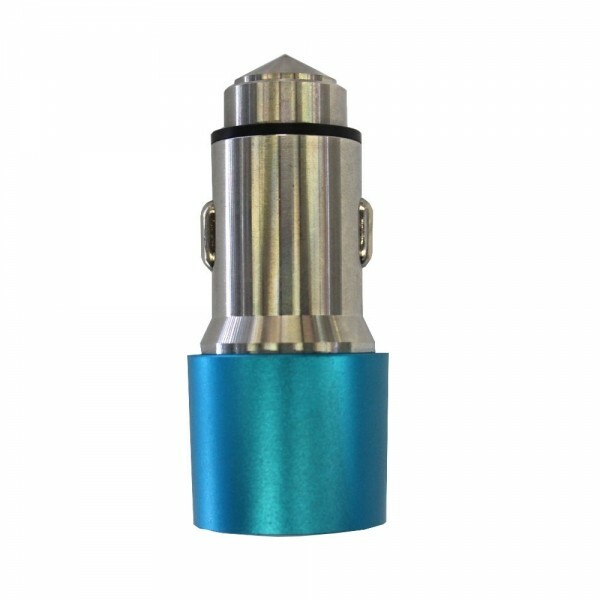 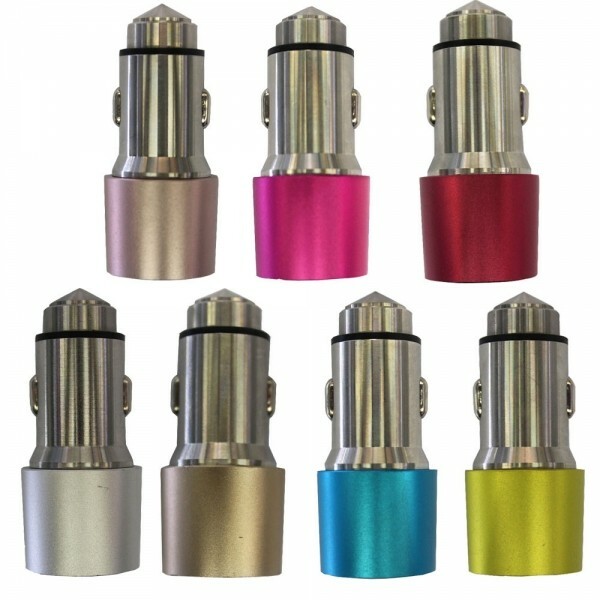 Made with top-grade stainless steel material as well as delicate craftsmanship, this car charger ensures good durability and reliability, safe to use. It is highly compatible for digital electronic products, such as phone, MP3, GPS and so on. 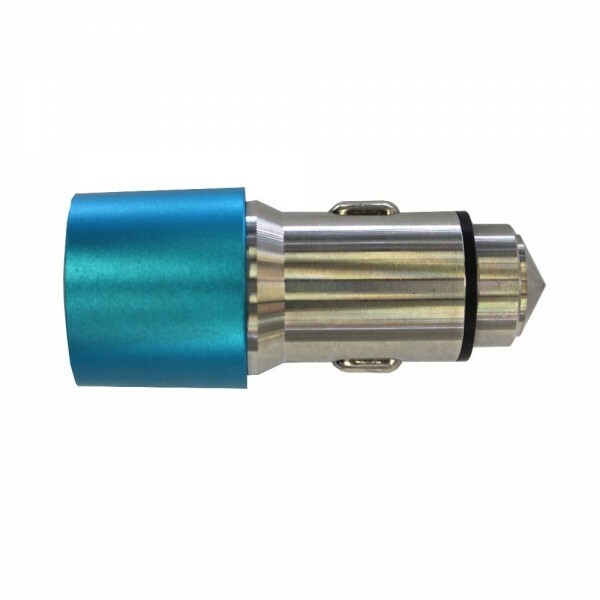 You can also use it to shatter automotive glass under emergency. Fit for MP3, MP4, cellphone, tablet PC etc. 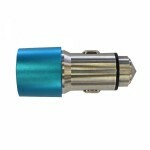 Suitable for Cellphone Tablet MP3 MP4 GPS etc.